Pair of swingarm pivot seals. 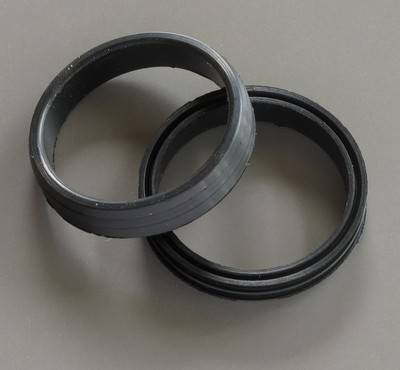 Quality rubber swingarm pivot seals for the Yamaha SR500 & SR400. Equivalent to Yamaha part 93108-35004-00. Quoted price is for a pair of seals.